We are extremely proud that we are one of the few companies that is able to bring a whole host of unique skills to bear in our work for The Royal Household. We combine techniques perfected since our company was established in 1888 with new technologies and lighting methods that meet the varied requirements for public and private spaces in royal residences. 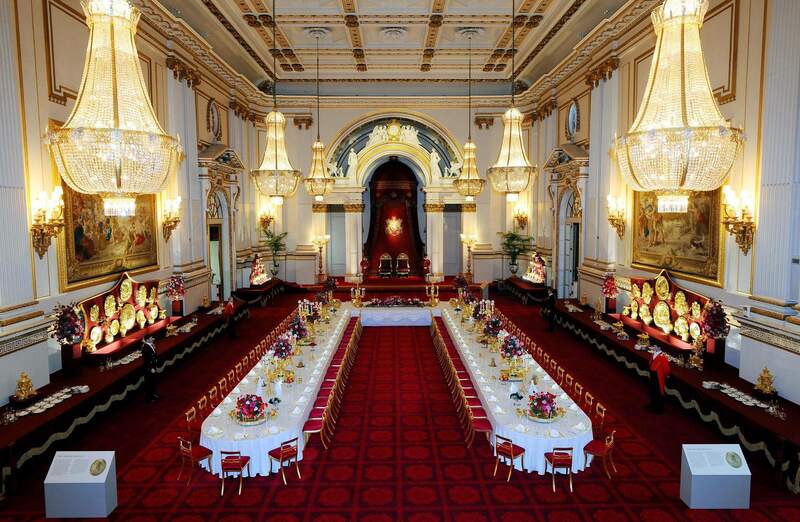 A beautiful example of our work is the restoration of the chandeliers and torchères in the ballroom at Buckingham Palace as well as the renovations of heritage lighting we have undertaken for other royal residences including Windsor Castle, Balmoral and St James’s Palace.